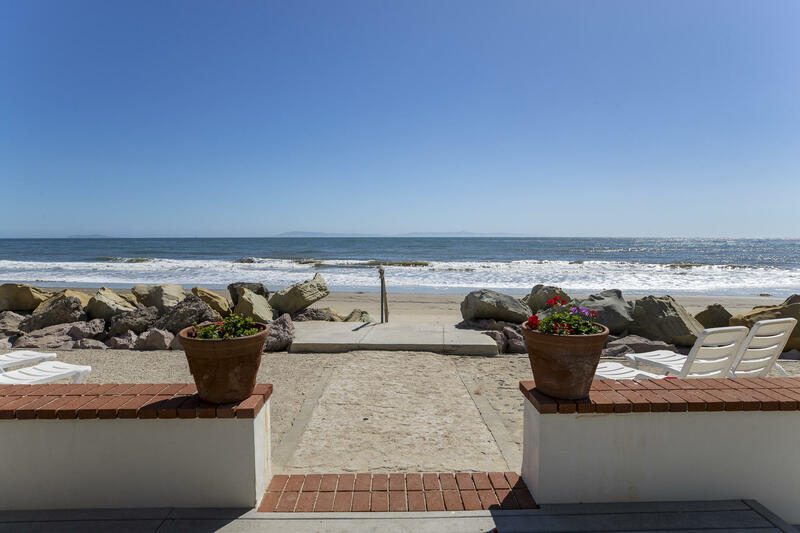 Looking for the premiere gated ocean front community? 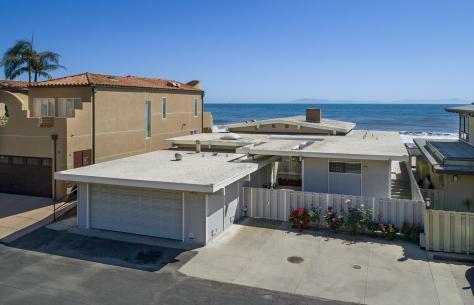 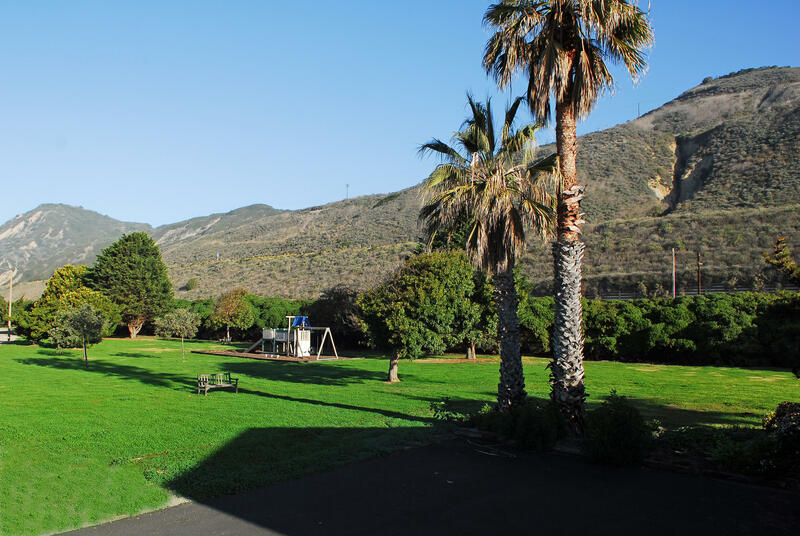 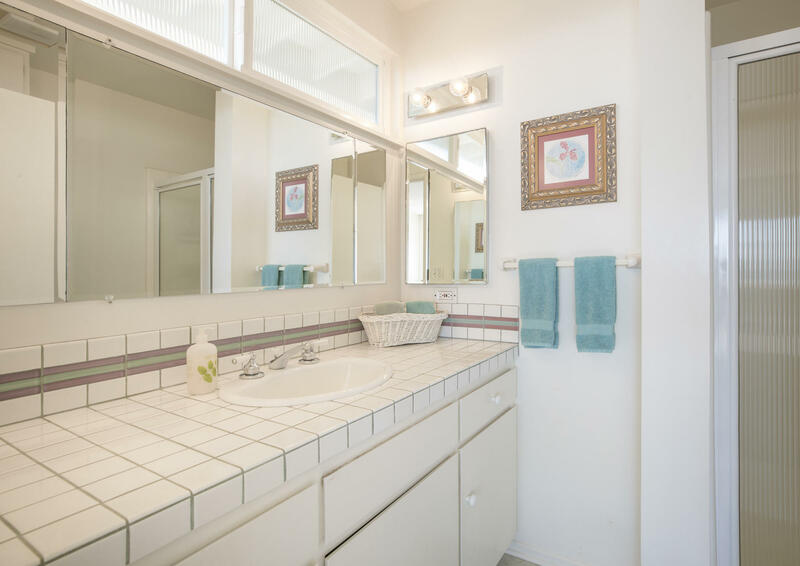 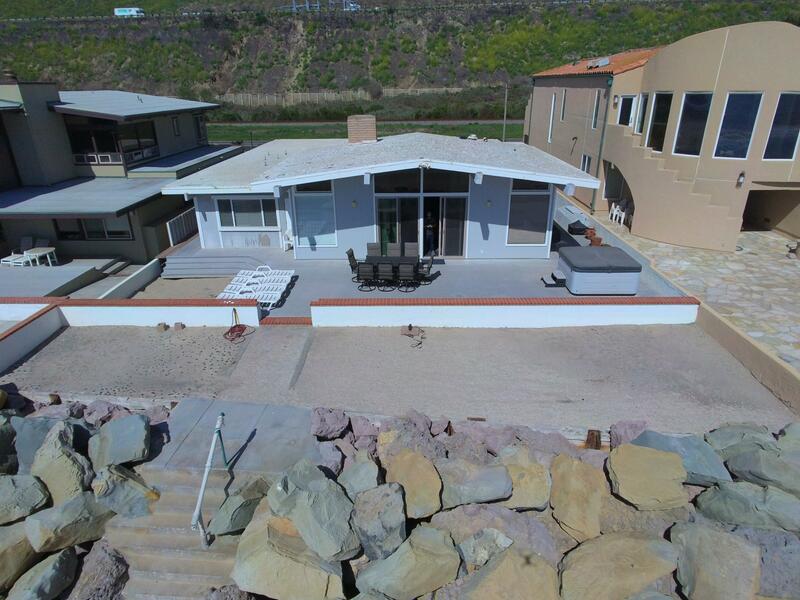 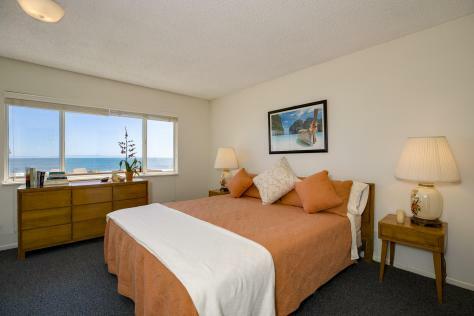 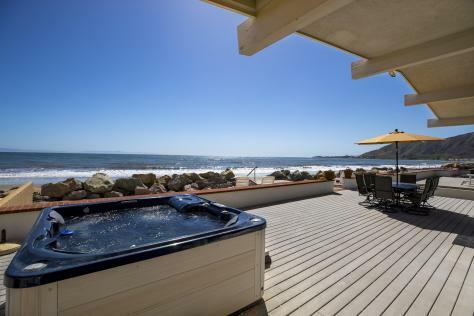 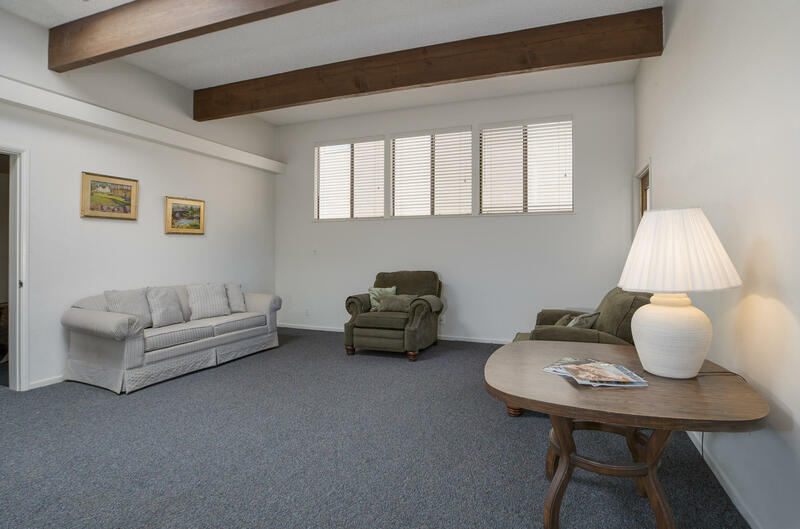 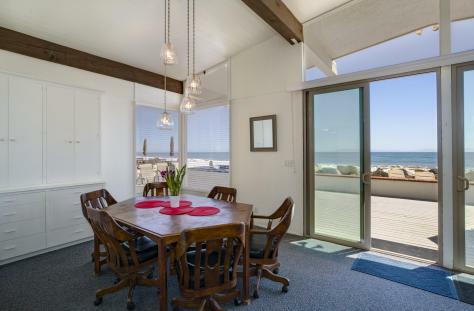 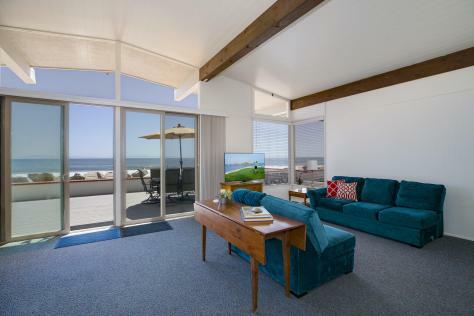 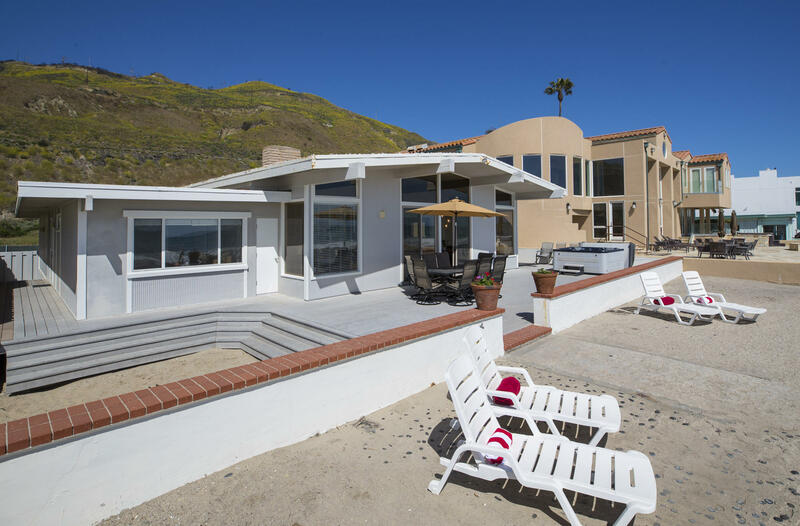 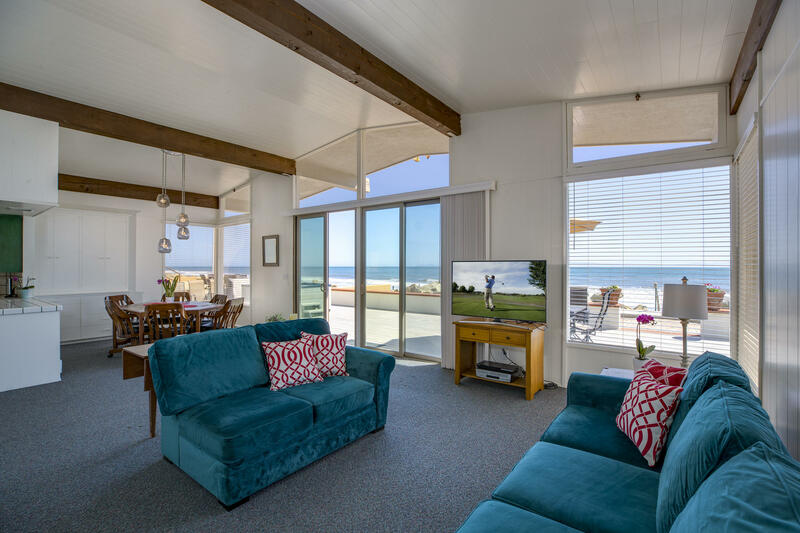 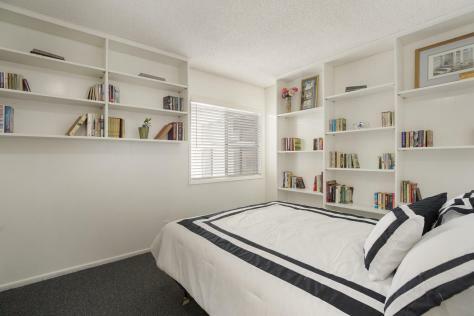 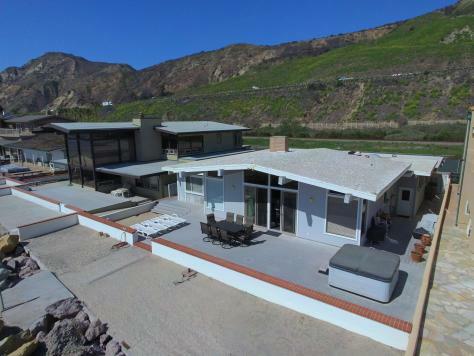 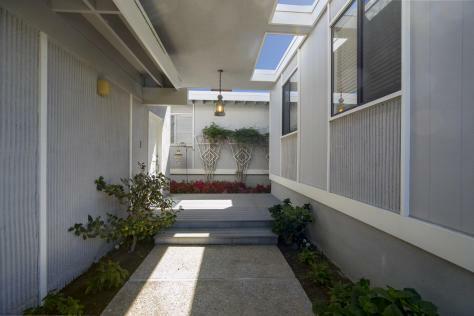 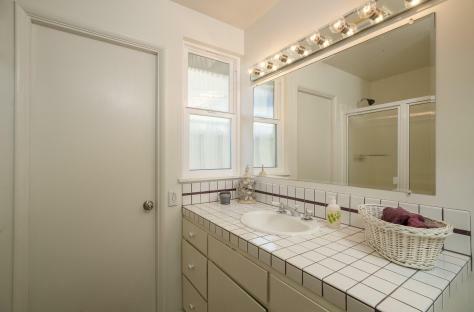 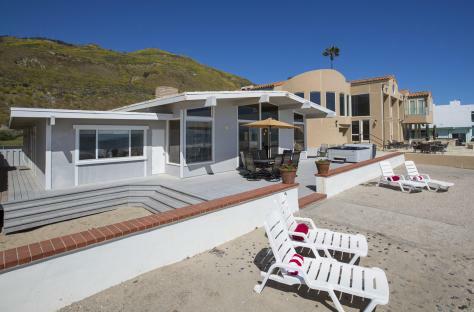 This single story ocean front modern beach home is located behind the West Gate of Solimar Beach Colony just west of Solimar Beach Point, the widest beach and furthest from Pacific Coast Highway, offering the best coastline, ocean, island and mountain views along the Coast. 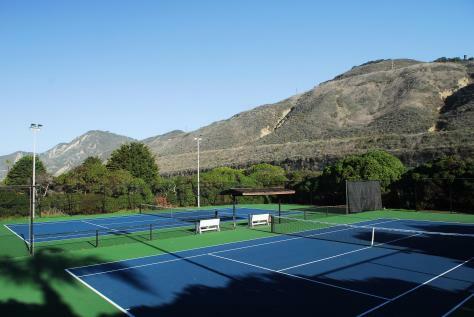 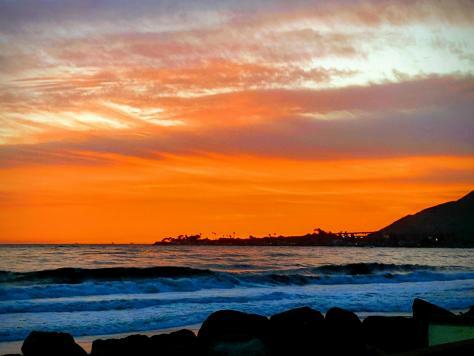 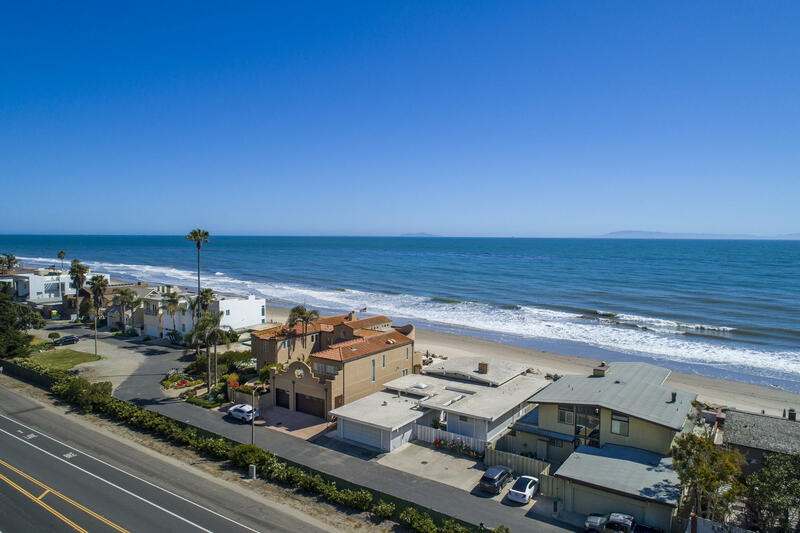 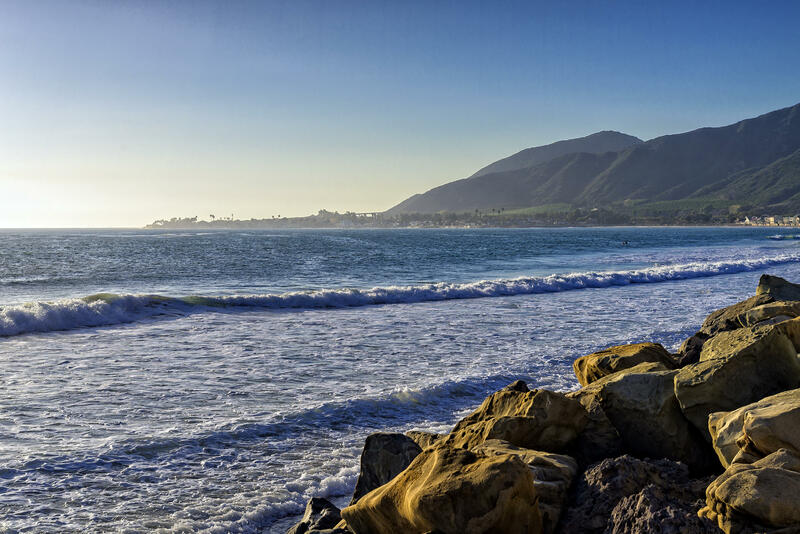 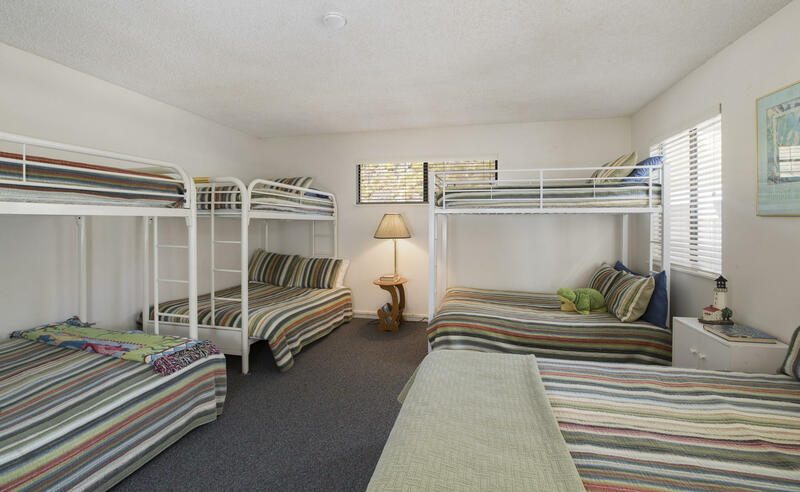 The gated and private Solimar Beach Colony is an ocean front community 15 minutes from Montecito, minutes from downtown Ventura and 1 hour from Los Angeles. 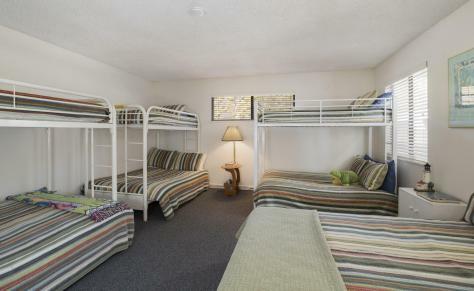 It is comprised of 1.12 miles of California coastline on 41.72 private acres within a 12.4 mile stretch of coastline from Ventura to Santa Barbara known as the Rincon. 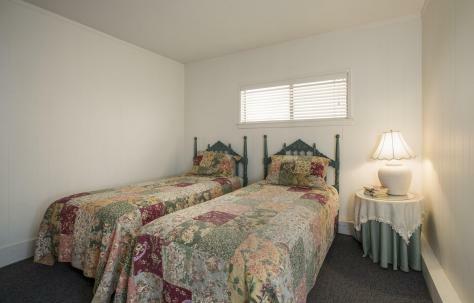 It is located approximately four miles east of the Seacliff freeway exit and one mile west of the Main Street exit in Ventura.